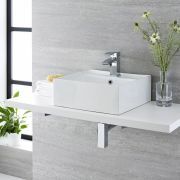 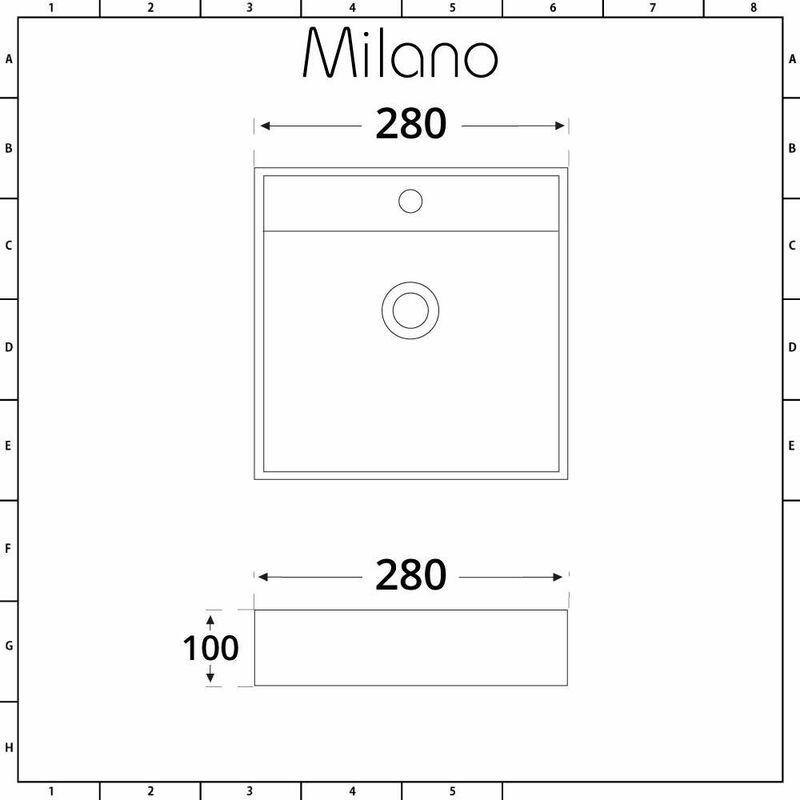 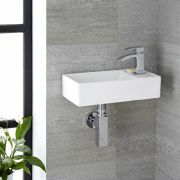 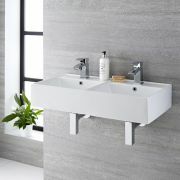 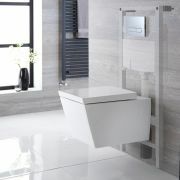 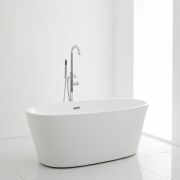 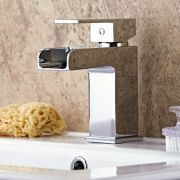 The stylish Milano Dalton 280mm wall hung basin is the perfect option for a small bathroom, en-suite or cloakroom. 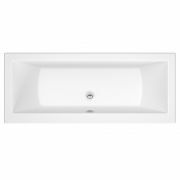 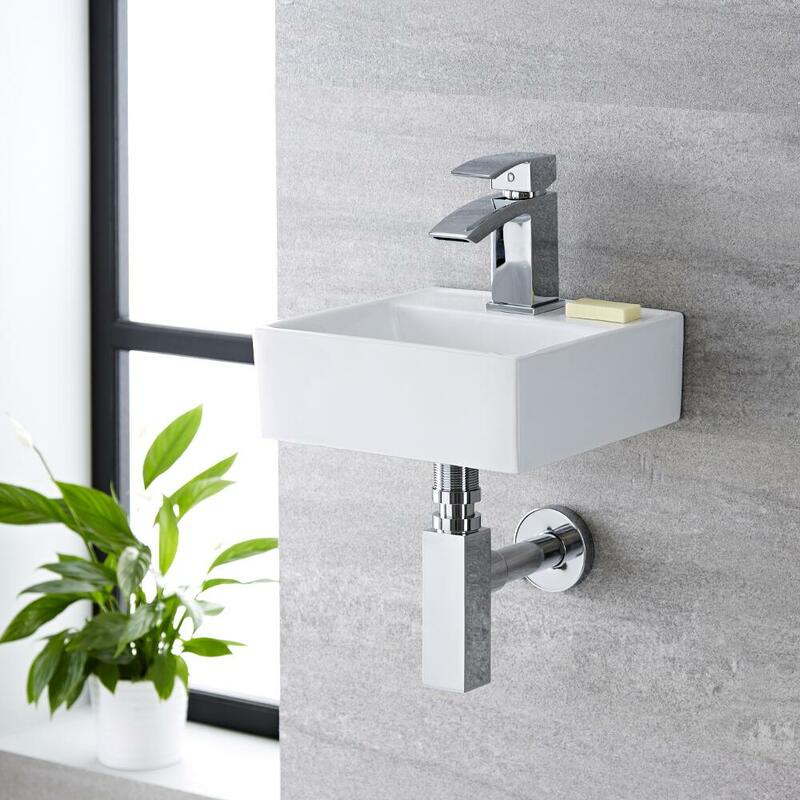 Made from premium quality ceramic for durability, this wall hung basin features compact dimensions to maximise space and a sleek contemporary design for a minimal look. 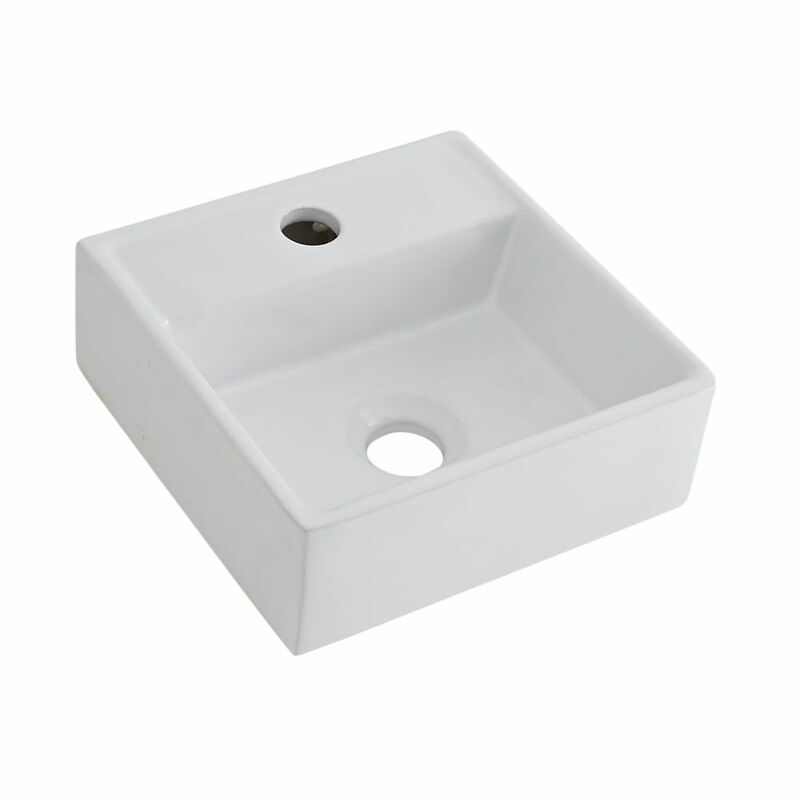 It has a hard-wearing white glazed finish that’s easy to clean and a single tap-hole that’s perfect for use with any of our mono basin taps.